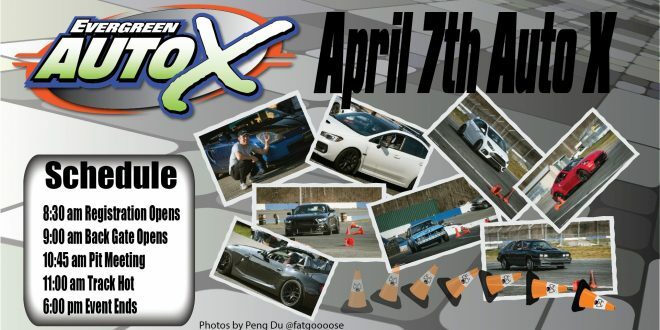 Nov 5th AutoX! 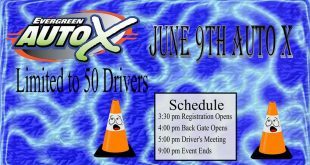 Registration still open! 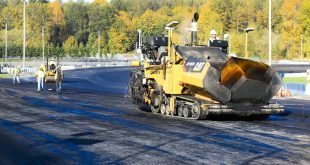 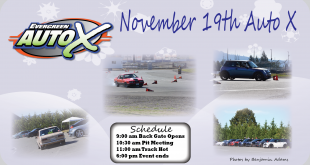 October 30, 2017	Autocross Comments Off on Nov 5th AutoX! 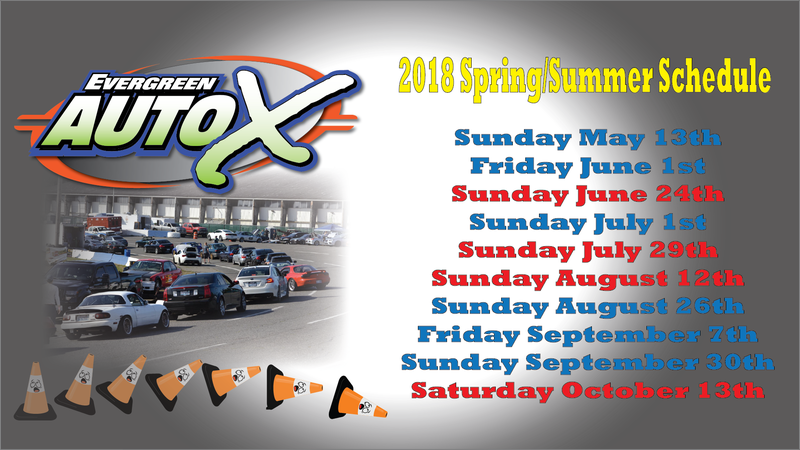 Registration still open! 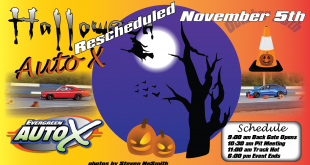 September 25, 2017	Autocross, News Comments Off on Sept 24th AutoX Results! 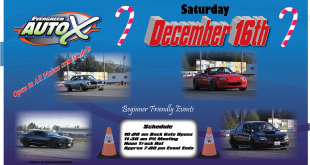 Protected: August 20th AutoX Registration Page! 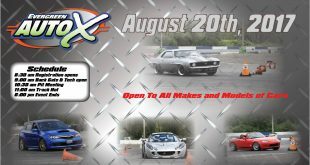 August 9, 2017	Autocross, Uncategorized Comments Off on Protected: August 20th AutoX Registration Page! 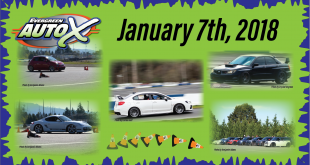 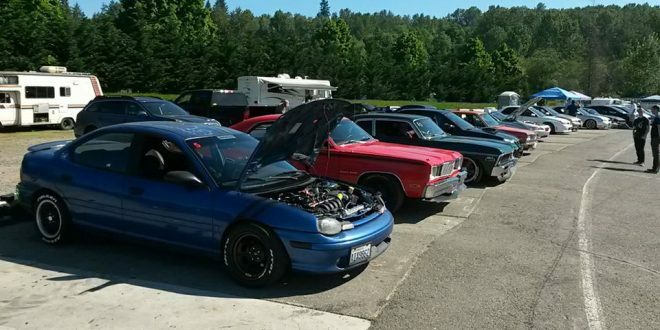 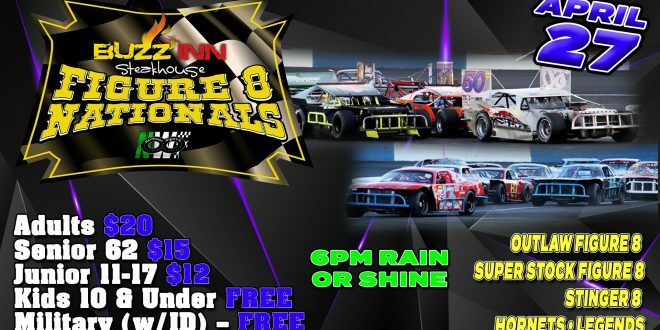 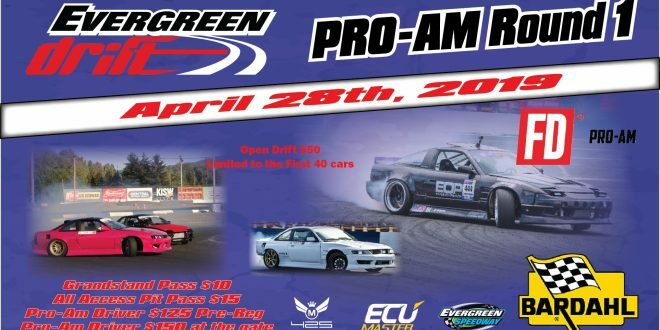 Protected: August 24th AutoX during the Evergreen State Fair! 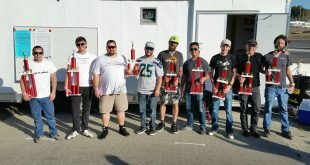 August 2, 2017	Autocross Comments Off on Protected: August 24th AutoX during the Evergreen State Fair!